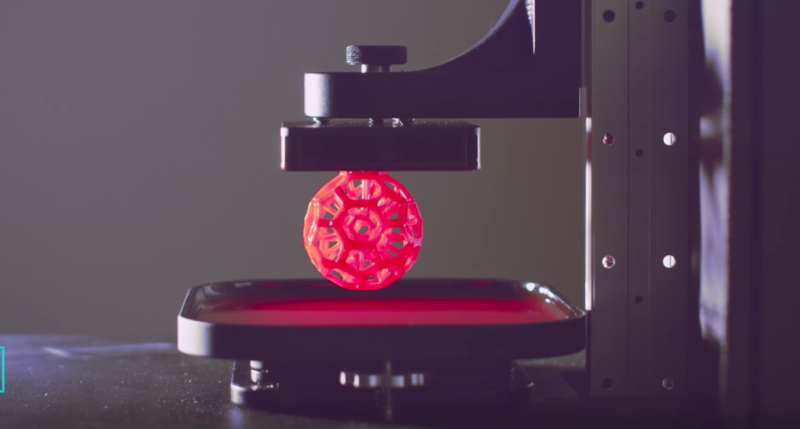 In the latest edition of the 3D Printing Industry news digest – Sliced, we have news about 3D printed spare parts, future of additive manufacturing in India, and 3D printed food. 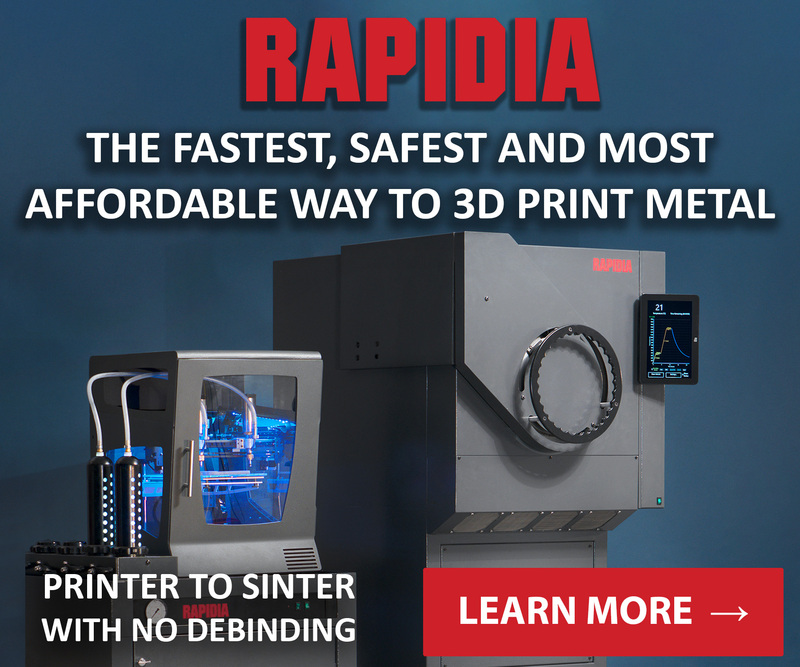 Read on to learn more about Sintratec, Mimaki, 3D Systems and Renishaw. 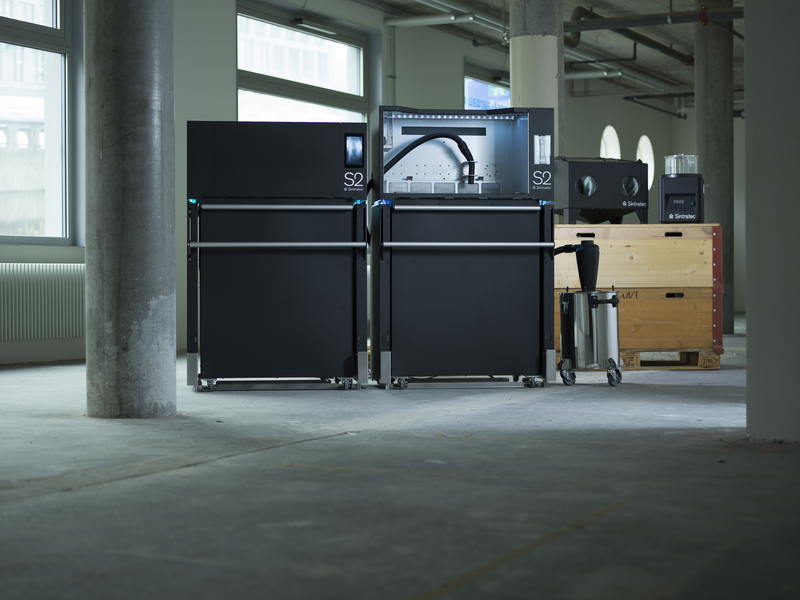 Sintratec, a Swiss SLS printer manufacturer, has signed a distribution contract with CMF Marelli, an Italian reseller of metrology machines and 3D printers. 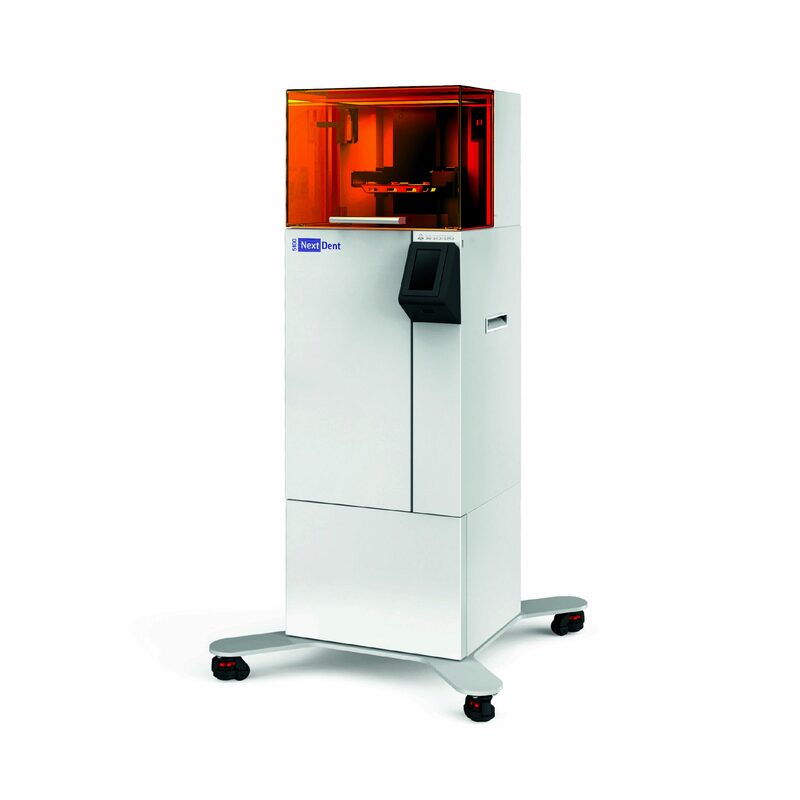 CMF Marelli will sell Sintratec 2 SLS 3D printer and PA12 and TPE materials. 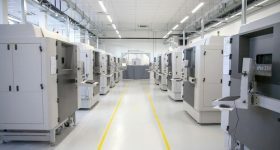 HARZ Labs, a Russia-based 3D printing materials manufacturer, has chosen the Italian distributor of resin 3D printers, Lumi Industries, as resellers of its dental materials in Europe. 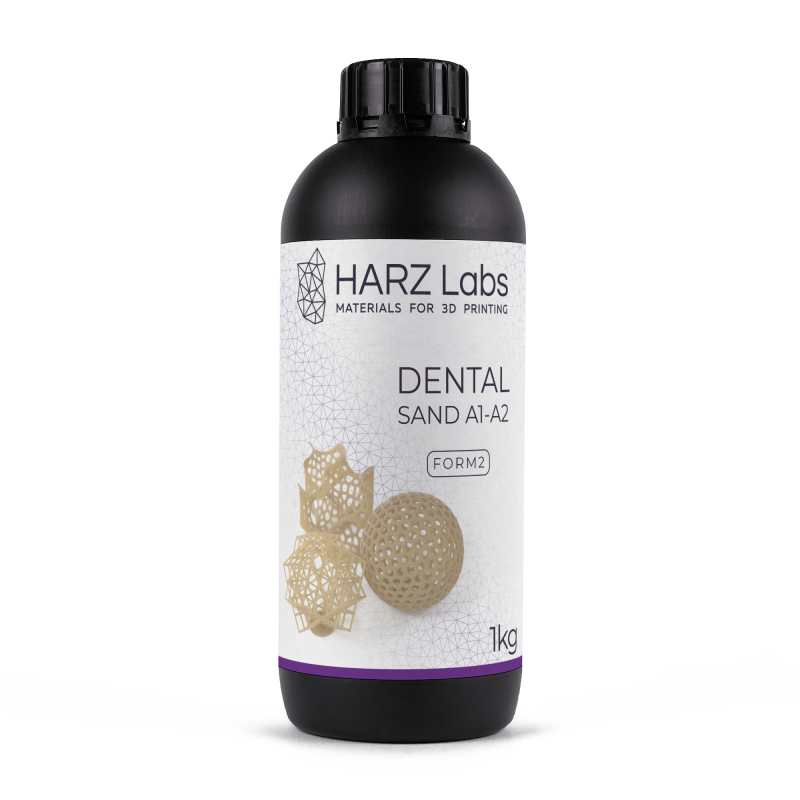 HARZ Labs Dental resin. Image via HARZ Labs. ZVerse and Carbon, a California-based pioneer of CLIP technology, have formed a strategic alliance. HP India has signed a Memorandum of Understanding (MoU) with the Andhra Pradesh Innovation Society (APIS) and Andhra Pradesh Economic Development Board (APEDB) to build a Centre of Excellence (CoE) for 3D printing. The state of Andhra Pradesh is also home to the $6 million AP MedTech Zone, which includes 3D printing facilities. N. Chandrababu Naidu, Chief Minister of Andhra Pradesh (Right) with the signed document. Image via The Economic Times India. PADTC, a Tempe-based simulation, and 3D printing products and services provider, has founded a spin-off company Oryx Additive. PADTC’s support removal machine, the SCA-1200HT, will now be available from Oryx Additive. 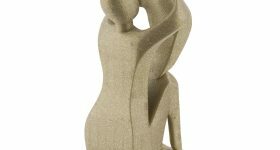 HAVA3D Group, a French additive manufacturing specialist, is now the sole distributor of the customized filaments made by Kimya. The filaments will be distributed through HAVA3D’s subsidiary SOTEC3D. The 3D Systems NextDent 5100 dental 3D printer. Photo via 3D Systems. Netherland-based CNH Industrial N.V., one of the largest capital goods manufacturers, has 3D printed its first spare parts. These parts are for buses and agricultural equipment. 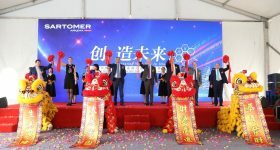 Furthermore, in the future, CNH will also investigate the production of metal components using 3D printing. 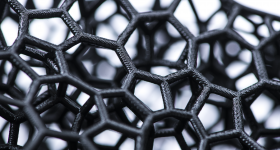 The project is facilitated by researchers at the University of Kristianstad and Lund University and also includes 3D printing companies like Addema and Cellink. 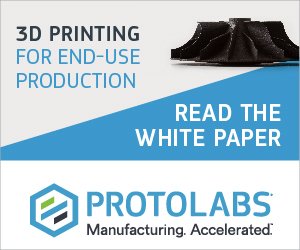 Clark Bullet and Kevin Gesmann, senior engineering students at Duke University, used 3D printing to treat the broken collarbone of their fellow student and football quarterback Daniel Jones. 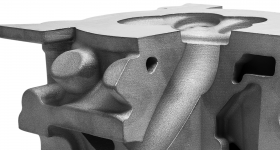 Renishaw, a metal 3D printer manufacturer based in the UK, has collaborated with Irish Manufacturing Research (IMR) and nTopology, a 3D software maker, to demonstrate 3D printing of spinal implants using Renishaw machines. Renishaw’s RenAM 500M metal system. 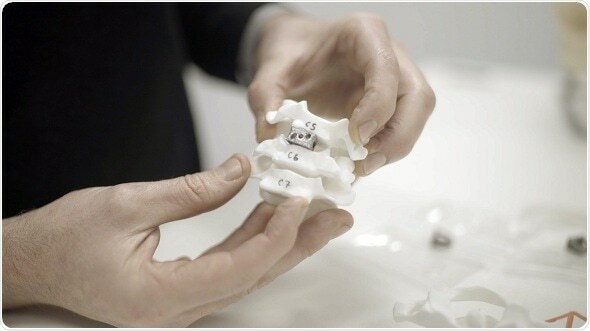 A spinal implant 3D printed in the study. 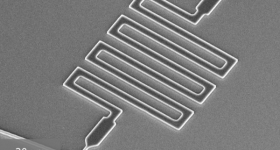 Image via Renishaw. 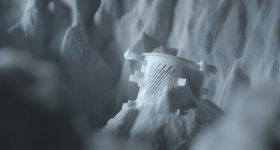 Furthermore, in the dental industry, Renishaw has also shown how it integrates Polygonica, a mesh manipulation software, to streamline its digital manufacturing workflow. 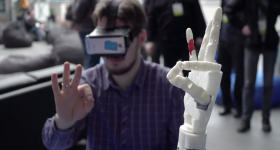 PrintLab, a developer of 3D printing lesson plans based in England, has released a lesson plan which trains students to design and 3D print assistive technologies. 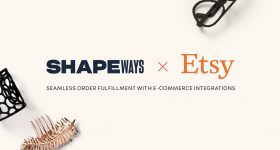 The plan was developed with the help of Makers Making Change, a social network which connects makers with people who require assistive technologies. 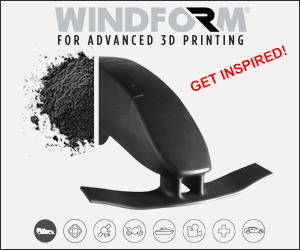 To learn more about 3D printing subscribe to our 3D printing newsletter. For more information join us on Twitter and Facebook. 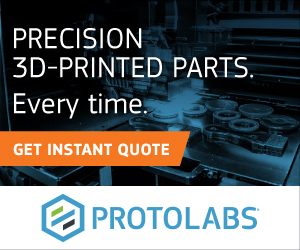 Also we have plenty of jobs in the industry, visit our 3D Printing Jobs page. Featured image shows Sliced logo over the Renishaw sponsored Bloodhound Super Sonic Car. Original photo via Autoexpress.